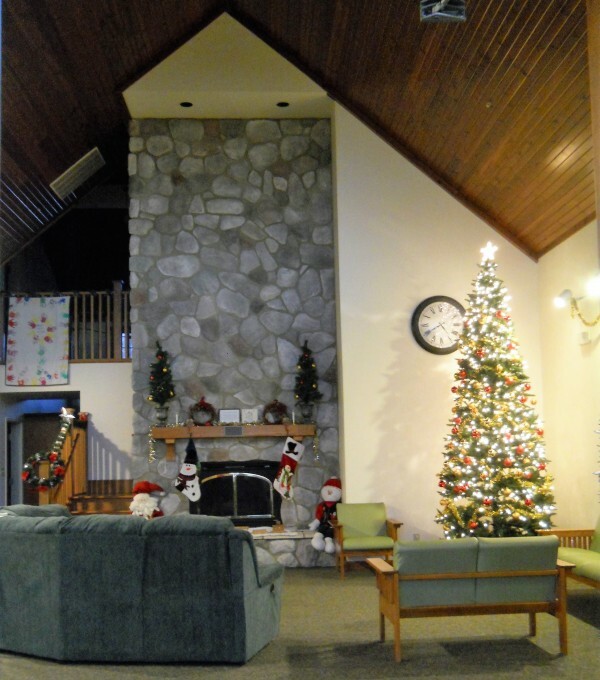 The Camp New Hope Respite & Meeting Center is a modern, yet charming facility. 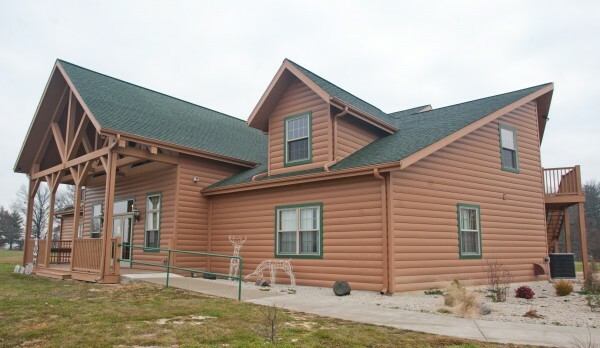 Featuring a log-cabin look, upon entrance to the facility, guests see a grand two-story fireplace. 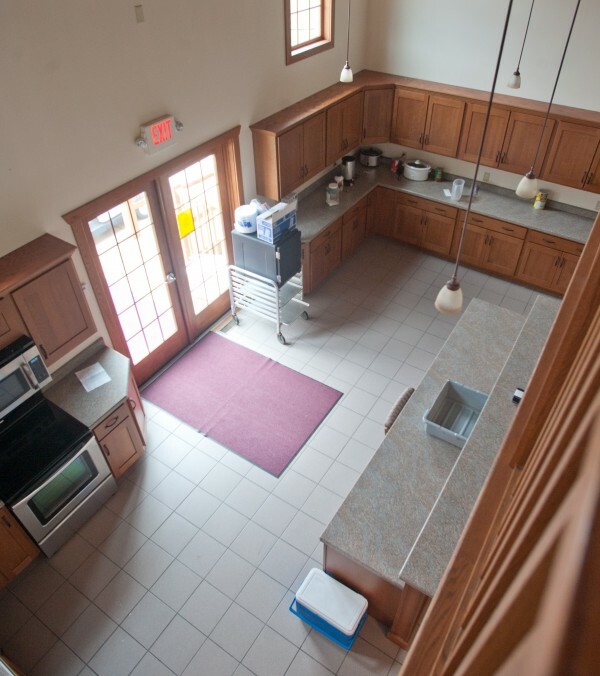 Beyond is a commercial-grade kitchen and along each side are bedrooms for guests. Upstairs is a large multi-function board meeting room and the basement sprawls with multiple areas for recreational activities. 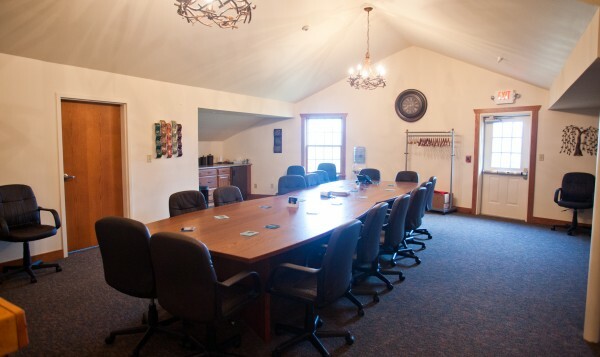 See also our Board Meeting Room and Outdoor & Recreation rentals.